Every extraordinary property tells a story. 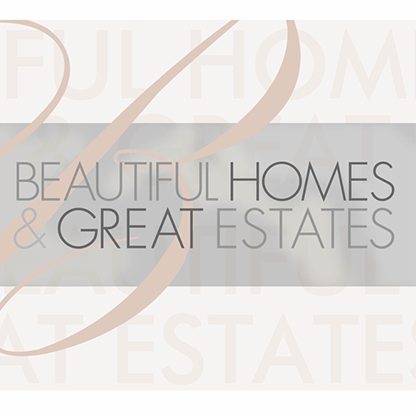 Produced by Emmy® Award winner, Lisa-Renee Ramirez, “Beautiful Homes And Great Estates” goes behind the gates for an exclusive, personalized tour of some of the nation’s most luxurious dream homes. Tune in to capture every gleaming fixture, irresistible furnishing, and lavish amenity in these architectural masterpieces.